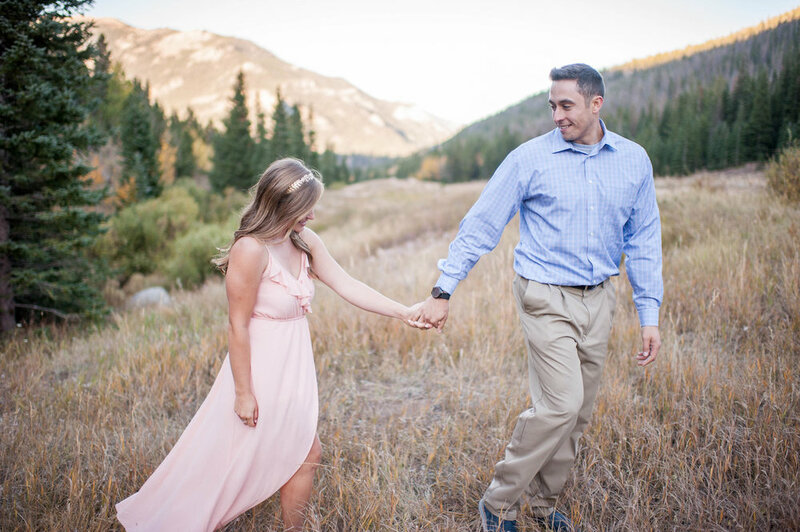 I had the privilege of photographing Adam and Kaylie at Rocky Mountain National Park this week. The weather was definitely a little cooler in Estes Park as fall makes its grand entrance, but that only allowed these two to snuggle in a little closer and enjoy the time spent together. Fact. RMNP has bears. Bears eat beets. Bears. Beets. Battlestar Galactica. 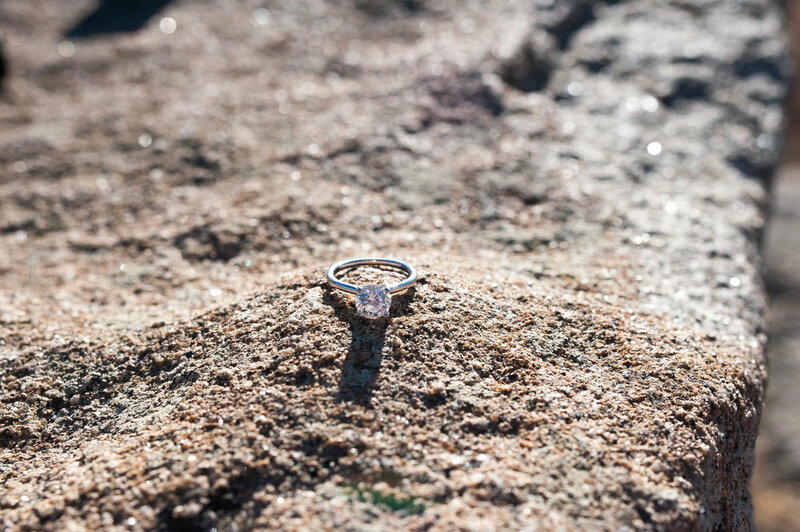 They dated for about a year and a half before he planned an elaborate proposal to surprise her and all of their friends and family there to witness her say “yes.” (That’s what she said.) They are so ready to be husband and wife. They’re perfect. They’re soup snakes. ﻿I have known Adam for a while now, but have just recently gotten to know Kaylie. From what I’ve seen, they are the perfect partners.. She laughs at all his crazy antics, but she tempers his exuberance with the most level spirit and sweet gentleness. She’s a keeper, but Adam already figured that out. Together, these two are a dynamic team. They are both so kind. So fun loving. Loyal friends. Hold their families in high regard. A & K, are a joy to know. May 2019 cannot come quick enough for these two lovebirds. If you know me very well, you know that I can’t quote a single movie, but I can definitely quote just about every episode The Office. (It may be a problem, but we can ignore that for now. Not the point of this post.) Well, Adam quotes The Office more than I do, which makes for really fun conversations when we get together. 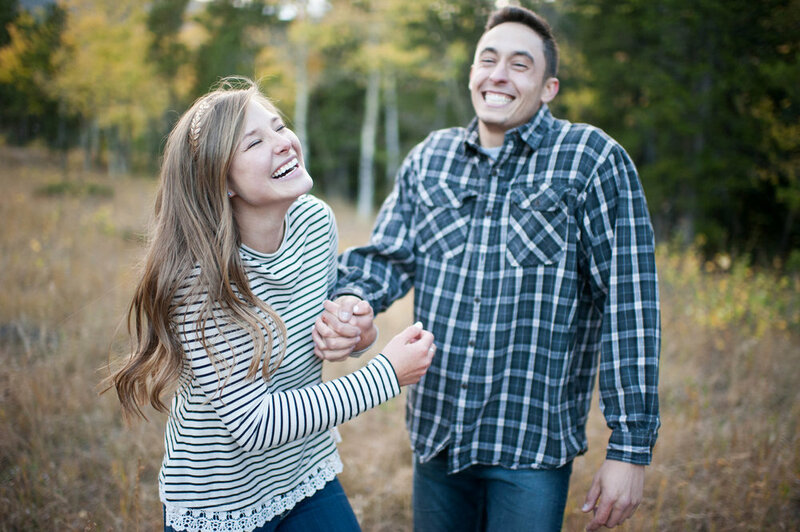 I sprinkled some into this post, so if you were slightly confused and made it all the way to this paragraph, I hope that at the very least, you couldn’t stop smiling as you looked at these two in-love, joyful, genuine, and amazing people. Catch you on the flippity flip.